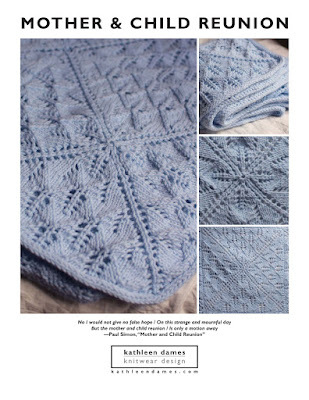 kathleen dames: Happy Birthday to me! Enjoy your birthday weekend! And I hope you will have many more. happy birthday lady! i meant to call but was in ME with the inlaws. my favorite place!